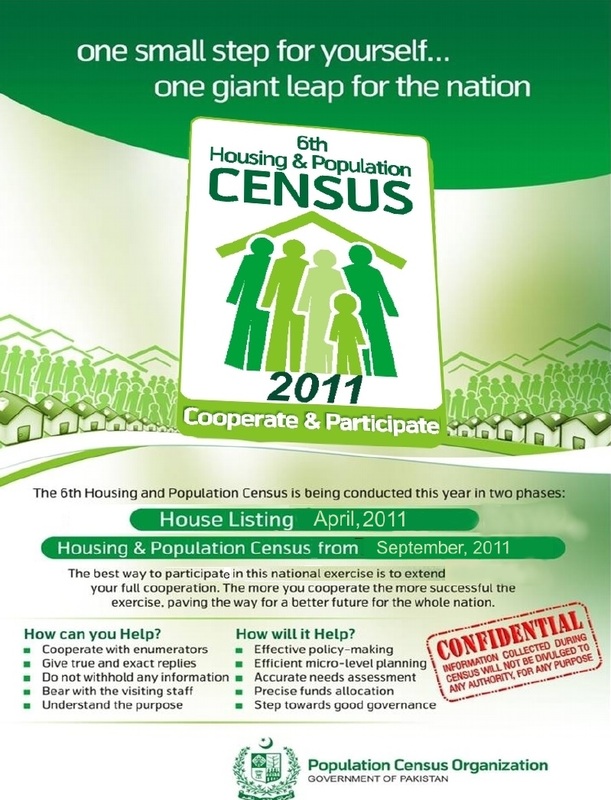 Population and housing censuses for Mauritius was collected in 1972, 1983, and 2000; although respondents were asked to identify their race/ethnic origin in the 1972 census, this question was dropped from the following censuses because "the government felt that it was a divisive question". 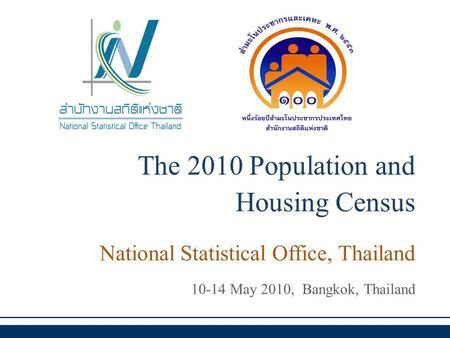 Ministry of Economics and Planning released “Population and Housing 2010 Census” report recently. 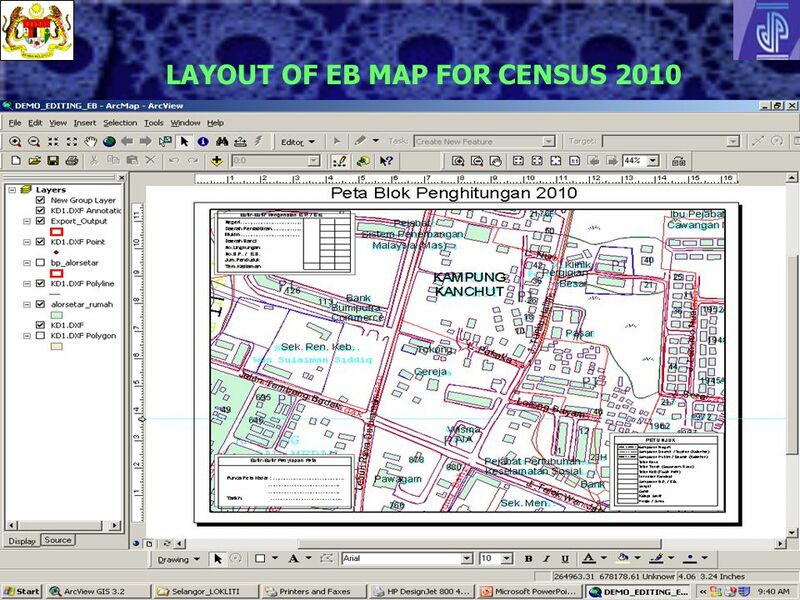 Previous Previous Censuses conducted in the Kingdom (1974, 1992 and 2004) were compared with the current census.